Home > Archive by Category "Self Represented"
Sometimes the police and the prosecution team employ underhand tactics like intimidation and coercion to get you to admit to the criminal charges. A good lawyer will be knowledgeable about protecting your civil rights and ensure you receive a fair trial. Additionally, they will be able to tell when there is a violation of the civil rights and sue when necessary. An experienced attorney with expertise in criminal cases will be able to successfully negotiate with the prosecuting team and the court. In many instances, they can get your charges dropped or reduced before the commencement of the trial. In case you are indeed guilty and the prosecution proves the case against you, a good lawyer will advise you on the best options and negotiate the best plea deal for you. A good lawyer will possess extensive knowledge of how to thoroughly look into a case. Sometimes pieces of relevant information are overlooked, and they are able to help you gather proof and the relevant information from the witnesses which could be important to your defense. Being charged with criminal charges such as murder, drug possession and homicide can affect your reputation. These charges can affect the type of jobs available to you in the future. A good lawyer is able to bail you out and help you continue with your daily routine as the case continues as well as seal your criminal record so future employers can’t see your criminal past. Most people don’t know the ins and outs of the law, which causes confusion when they are faced with criminal charges. 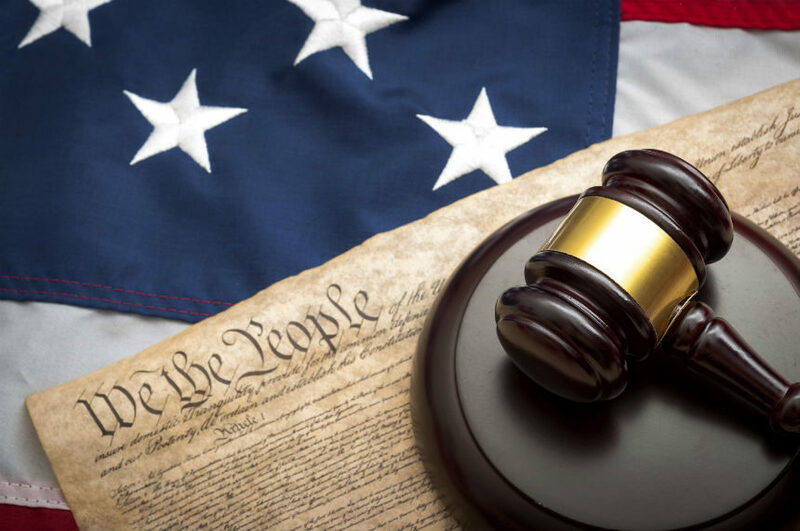 With an attorney’s knowledge of the criminal system, they are able to build a strong case on your behalf and are able to defend you against the criminal charges that are being brought against you. Moreover, they will explain to you the worst and the best case scenarios to avoid building false hope. When facing criminal charges, you are likely to undergo numerous emotions like stress, anxiety, fear and even humiliation. An experienced attorney will understand the emotional disturbance criminal charges can cause. Therefore, they are able to give advice that eases your mind. Also, the information shared by their client is very confidential and you won’t ever worry about what you say to be disclosed.